Earlier this week, Gotham star Ben McKenzie teased on Late Night with Seth Meyers that the Batman prequel series would be introducing the character of Eduardo Flamingo. 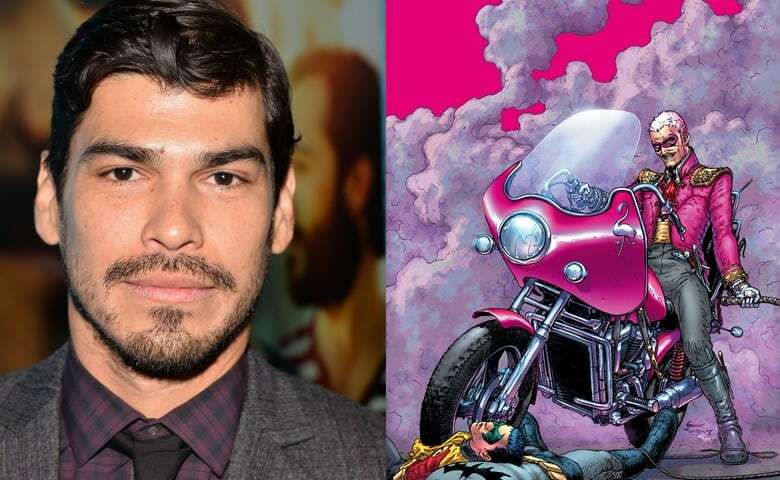 Today however, Variety broke the news that Raul Castillo (Looking) has been cast to bring the DC villain to life in the sophomore season of the FOX show towards the end of 2015. Flamingo is just one of the many new DC/Batman villains that will be entering the show this season with the arrival of Tigress, Firefly, Mr. Freeze as well as the evolution of Edward Nygma (Cory Michael Smith) becoming his comic book counterpart, The Riddler. The second season officially began this week on Fox with this season arc known as “Rise of the Villains” lead by the Galavan siblings, Theo and Tabitha (Tigress), played by James Frain and Jessica Lucas respectively.